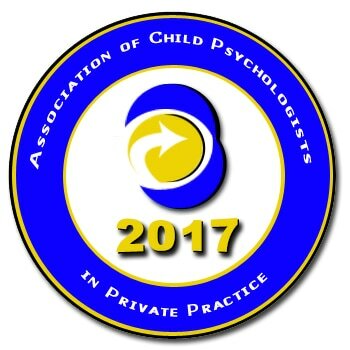 I'm a Chartered member of the British Psychological Society (BPS - membership no. 145488). 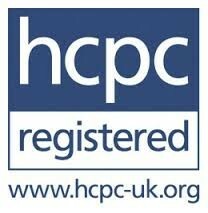 I'm registered with the Health and Care Professions Council (HCPC - Practitioner Psychologist, registration no. PYL20080). I hold a current Enhanced DBS Disclosure, and full Professional Indemnity Insurance. In addition to my private practice, I have worked within the NHS for over 10 years, as part of mainstream and specialist Child and Adolescent Mental Health Services (CAMHS) and Child Development Services. I continue to work part-time within a CAMHS team, and enjoy the balance of private and NHS work. 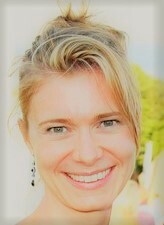 I frequently liaise and consult with local nurseries and schools (both primary and secondary), and have good links with a wide range of professionals including GPs, Paediatricians, Educational Psychologists, Social Workers, Family Therapists, Speech and Language Therapists, Occupational Therapists, and Psychiatrists. I have completed specialist training courses in parenting, behaviour management, and working with Autism Spectrum Disorders including Asperger's. I am also trained to administer the ADOS-2, although do not carry out ASD assessments privately. I take a flexible and eclectic approach to therapy, and incorporate systemic, solution-focused, behavioural, and psychotherapeutic thinking. Ultimately, the way I work will be determined by what feels most comfortable and appropriate for you and your child or family. St Clair, C., Danon-Boileau, L., & Trevarthen, C. (2007). Signs of Autism in Infancy: Sensitivity for rhythms of expression in communication. In, S. Acquarone (Ed.) Signs of Autism in Infants. London: Karnac Publishers. September 2010 - collaborated on the TAMHS workshop at the BPS Faculty for Children and Young People 12th Annual Conference. February 2010 - "Early Interventions for Families in Schools" presentation, British Psychological Society Conference. October 2006 - Participated with Professor Colwyn Trevarthen in Autism Cymru's annual online conference. 2004-2008 - Ran "Early Signs of Autism" workshops for the School of Infant Mental Health.